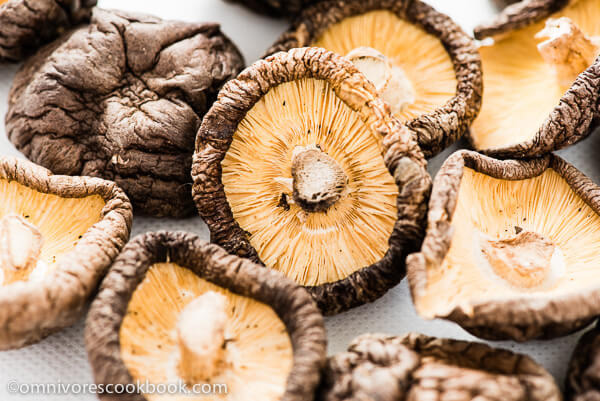 Q: Do you ever have Morel mushrooms? A: No, there is no good way to grow them indoors. Q: How do you store these? What is the shelf life?